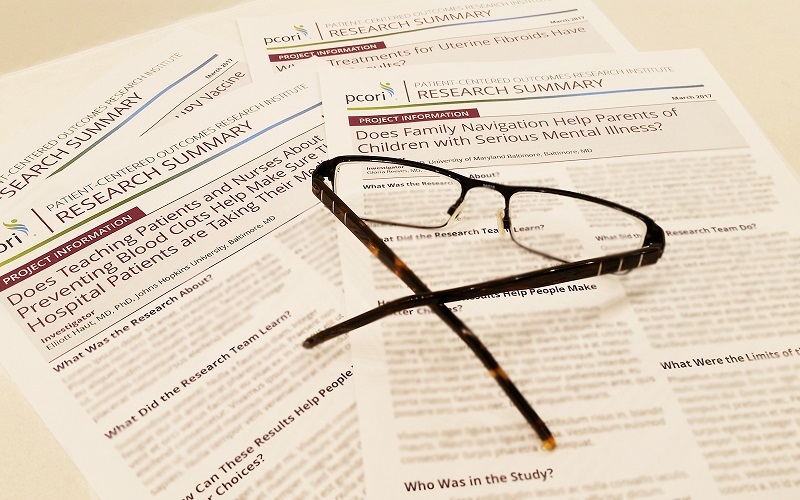 As the results of our first funded studies start to arrive, we at PCORI are working to meet one of the unique challenges laid out in our authorizing law. We are charged with assessing the scientific integrity of our primary research, and then making the findings quickly available in a meaningful and user-friendly format for all to see—patients, clinicians, and the general public, as well as scientists. To do this, we have developed and implemented new processes, not usually required of research funders, for evaluating the results of the studies we fund and translating them into short, easy-to-understand summaries to be posted on our website. To spread the word further, we have implemented a policy to support free public access to scientific journal articles reporting the final results of our studies. Our efforts are part of the growing trend to make the results of health research—especially studies supported by public funds—far more widely available than in the past. Why? Studies show the results of clinical trials are often not reported either to the public or published in the scientific literature. There are various reasons for this. Sometimes a study was not completed, or the results may have been inconclusive and of little interest to a journal. Medical journals also tend to be less enthusiastic about publishing papers describing treatments found to be ineffective—what’s known as “negative findings”—than publishing positive results. Sometimes, when publication becomes challenging, investigators go on to other research, abandoning an unpublished manuscript on a topic previously of interest. Whatever the reason, incomplete reporting of results wastes valuable public resources. Reports of negative findings can help clinicians and patients make decisions, as well as prevent duplication of researchers’ efforts. Unreported results also contribute to the problem of publication bias, in which the lack of negative reports makes evidence appear more clear-cut than it really is. We want to be sure that results of the studies we fund advance science and reach those who need this information to inform their decisions. What’s more, failure to report the results of any study is, in essence, disrespectful of the participants who did their part to further clinical research. It disregards their willingness to be randomly assigned to treatment and to accept the inconveniences associated with participation. Failure to report results can hinder future efforts to recruit patients to join healthcare trials. A recent federal policy addresses these problems by requiring public reporting on the website ClinicalTrials.gov of results from federally funded clinical trials within a year of their completion. With stiff penalties for violations, this policy is designed to drive more complete reporting of data and results. As the nation’s leading funder of comparative clinical effectiveness research (CER), PCORI applauds this effort. But we go even further to provide the public with a more complete picture of the evidence that may affect health care. We want to be sure that results of the studies we fund advance science and reach those who need this evidence to inform their decisions. To do this, we have put in place a process designed to ensure that the research results we bring to the public are valid, comprehensible, meaningful, and widely accessible. In our first step, when we receive a draft final report from a research team, we peer review it to assess scientific integrity, adherence to our methodology standards, and strength of its results. Our peer-review teams include patients and other stakeholders, as well as experts in the conditions under study and methods applied. The comments of our peer reviewers will be posted on our website along with the peer-reviewed final report of study results. Our authorizing law requires that we make study results available quickly in a way that is useful to patients, clinicians, and the public. We release our findings in several ways. First, once a project is complete, awardees submit their results for posting on ClinicalTrials.gov or another appropriate public database. Research teams may also publish findings in medical or other technical journals soon after they have completed their studies. But these reports of results are intended for scientific audiences. They may be quite technical and difficult for someone outside the research community to understand. So we “translate” technical results into professional and public summaries that are easy to understand, but remain accurate. Taking into account input from experts, patients, and other stakeholders, our Patient-Centered Outcomes Research (PCOR) Translation Center has developed user-friendly formats for these summaries. 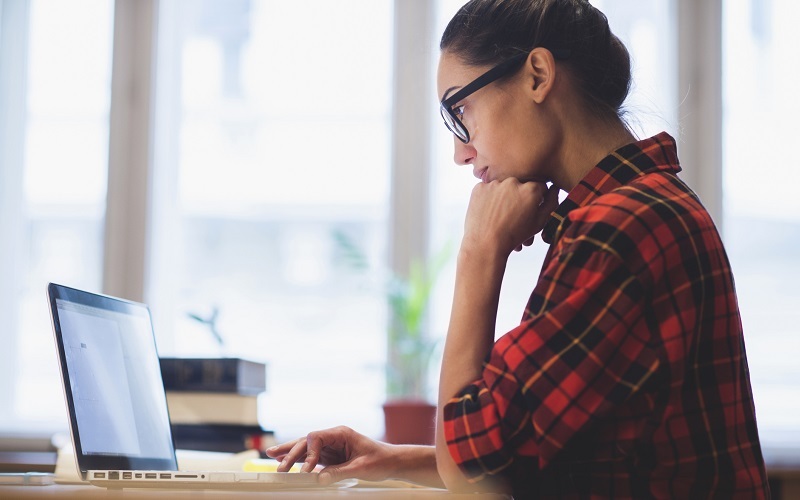 A team of writers drafts each summary in this format, with input from topic-matter and health-communication experts, as well as the lead researcher. Patients and other stakeholders review the summaries to make sure they are clear, are understandable, and highlight the key findings. Incomplete reporting of results wastes valuable public resources. We do all of this work under a deadline. The law says we must make study results available to the public within a 90 days of “the conduct or receipt” of awardees’ research findings, a timeline that we’ve defined as starting when we’ve completed our process of peer-reviewing awardees’ final research report. So, we begin preparing the summaries as the report undergoes peer review and then finalize the summaries to take into account reviewers’ comments and awardees’ responses. The end result: a concise lay summary and professional abstract for each project, posted to www.pcori.org. We have begun this process as the first of our CER studies undergo peer review. We will make the public version available in both English and Spanish, and we will also post audio versions for the visually impaired. The scientific literature provides another important means of presenting results—mainly to professional communities but also to journalists who review journal articles for possible news stories. We encourage our investigators to publish in the journal of their choice at any time. However, journal articles are often available only to subscribers or those who pay a substantial fee. So we have joined with other funders who require that their awardees submit the final accepted versions of their manuscripts to PubMed Central; those papers are then available free of charge after an embargo period of usually a year or less. However, to make study findings even more widely available, we go further. For articles describing final research results, we’ve recently begun to cover the fees that publishers charge to allow immediate free access to the full text. So far, we have done this for about 10 articles, a number we expect to grow substantially in coming months. We also list on our website all published articles resulting from our funded studies. Our authorizing law laid out a substantial and groundbreaking challenge: to figure out how to make the findings of our funded research available—promptly and in a meaningful way—to all people who need them. With guidance from our stakeholder community, we have embraced this challenge as part of our commitment to provide patients and those who care for them with credible, useful evidence to improve health care. We are confident that we are well on the path to achieving that goal. For more information about our efforts, please visit the Research Dissemination and Implementation pages on PCORI’s website.